5th Gen T4R Hidden winch mount. Home > Pelfreybilt Inventory > 5th Gen T4R Hidden winch mount. 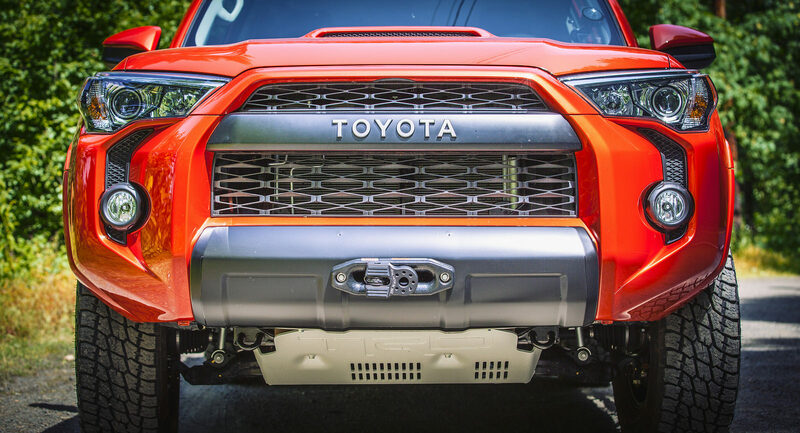 TACOMA 2016 Plus Hidden winch mount.